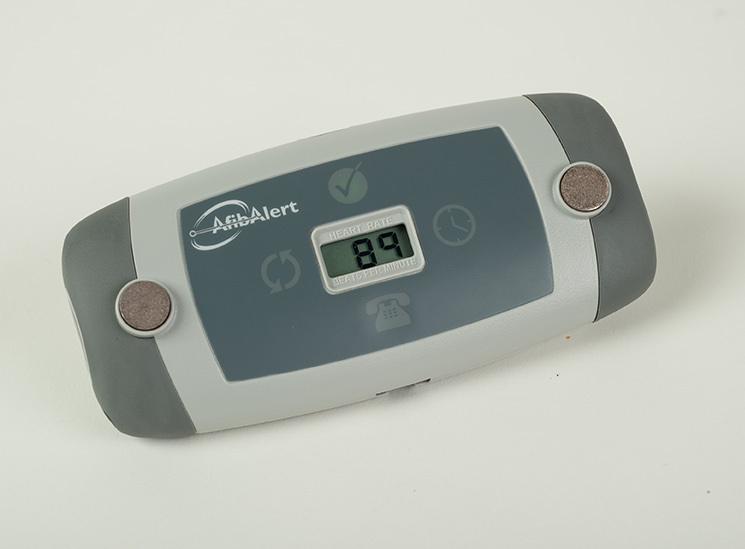 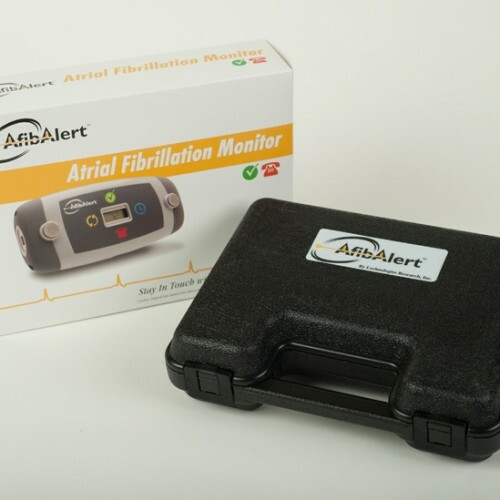 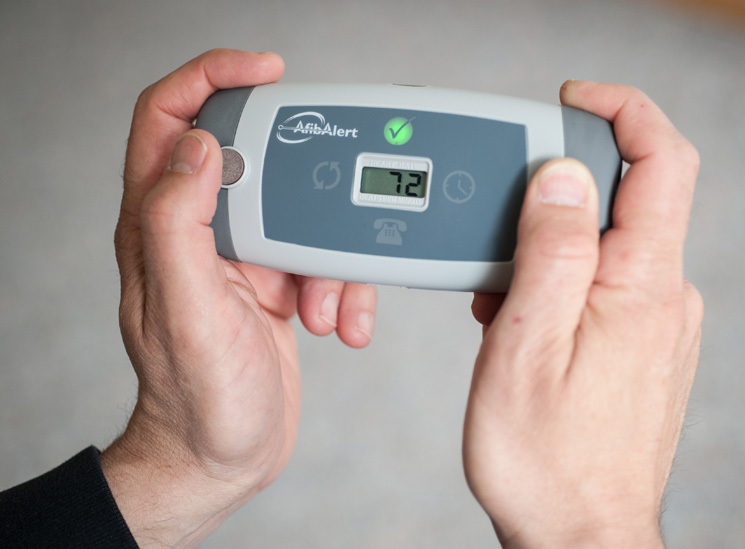 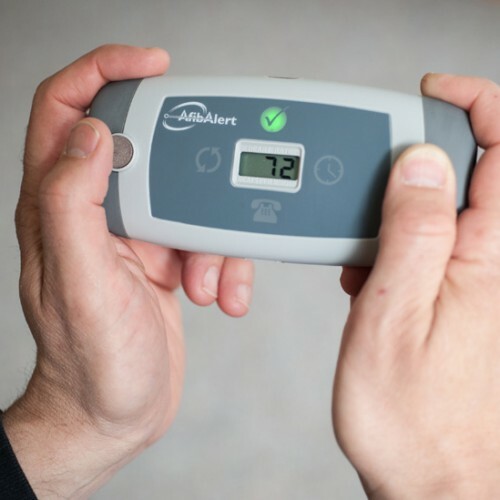 The AfibAlert® allows patients who have been diagnosed with AF, or are at risk of developing AF or other arrhythmias, to take periodic readings and to transmit this data to their physician by email, fax or secure online access. 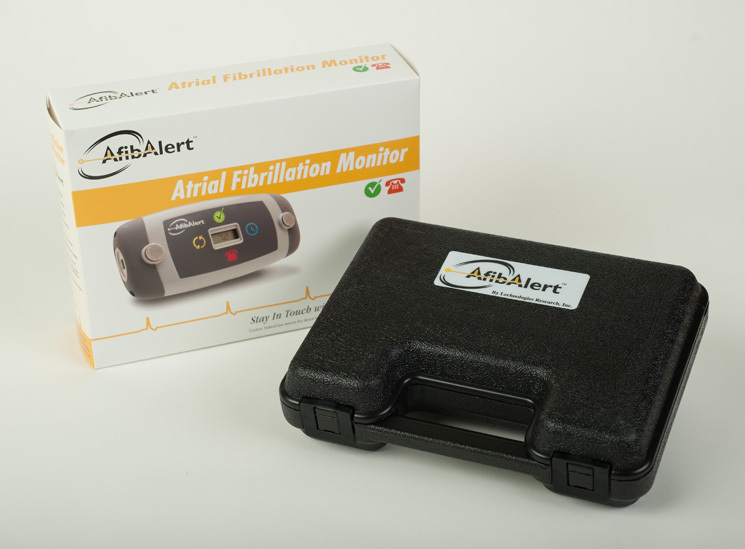 The system was developed for the patient who experiences asymptomatic or symptomatic AF on a transient basis, or has a history of heart bypass, ablation, or is taking heart (anti-arrhythmic) medication. 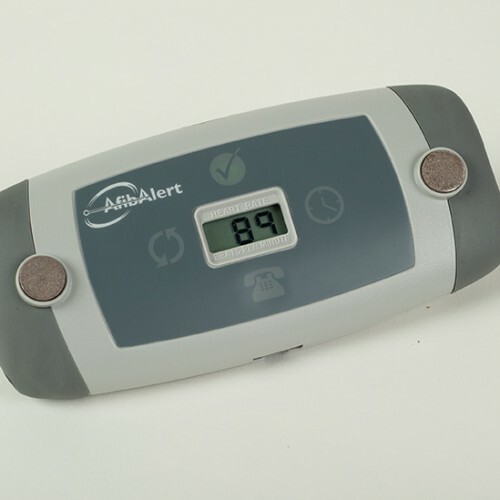 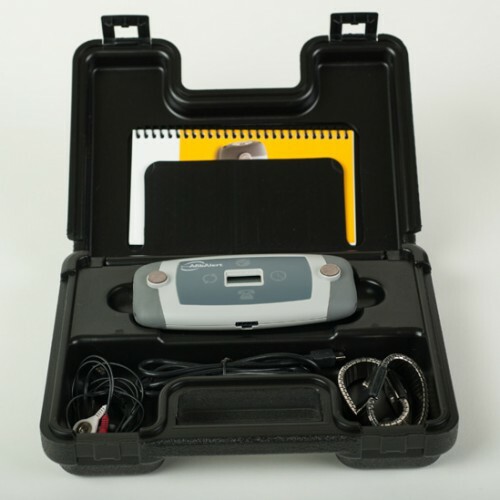 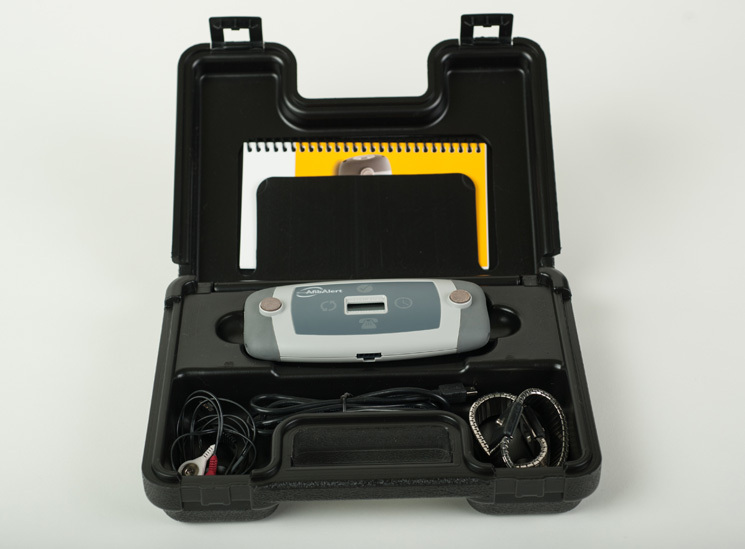 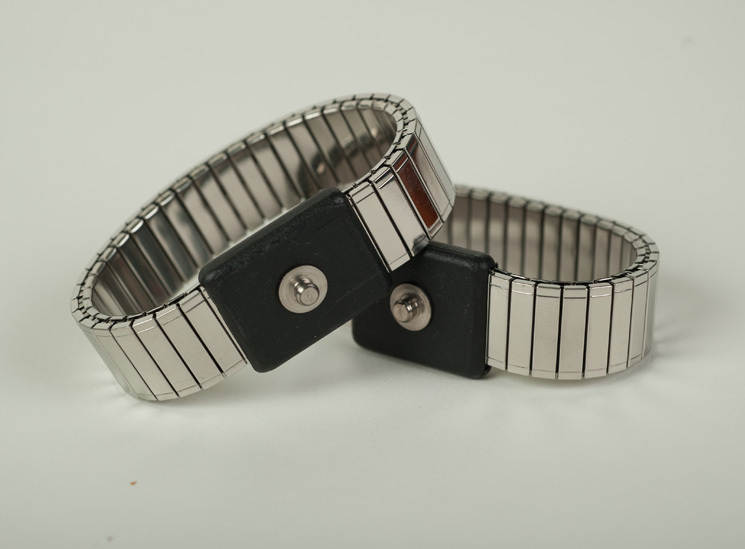 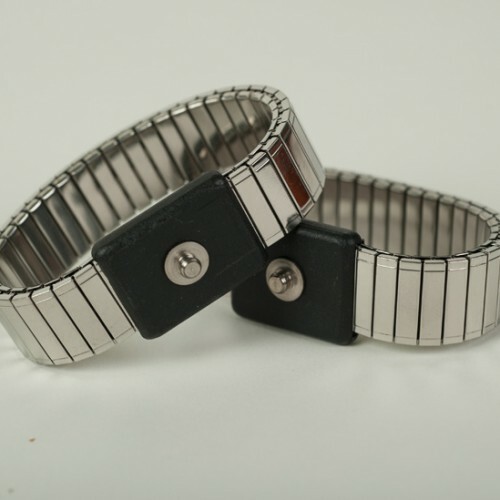 This device is not recommended for patients who have a pacemaker. 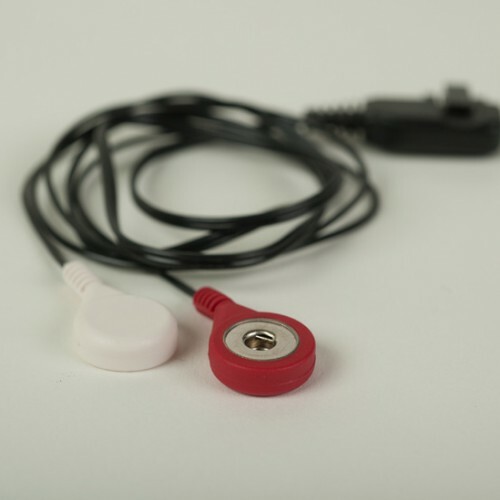 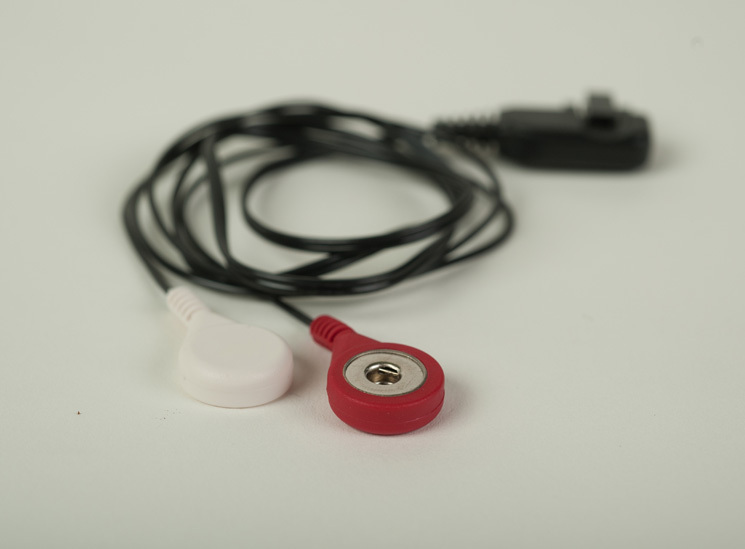 SKU: 1000022 Tags: AF heart monitor, afib monitor, cardiac event recorder, Handheld Heart Monitor, heart rhythm monitor, Single Lead ECG Monitor.